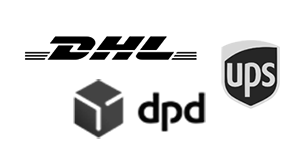 Transport: Bicycles. FONGERS. 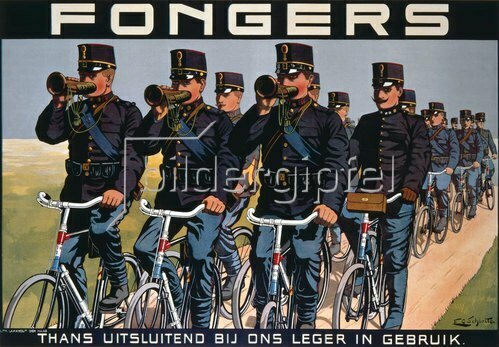 Advertising poster for Fongers bicycles. Colour lithograph, c. 1915, by F. G. Schlette. Print: J.Beerta, Groningen.